Investors often sign brokerage contracts without a true understanding of the included clauses. Most brokerage contracts contain a provision that requires a process called arbitration should a dispute arise under the agreement. This is a method of resolving the claim outside of the court system. 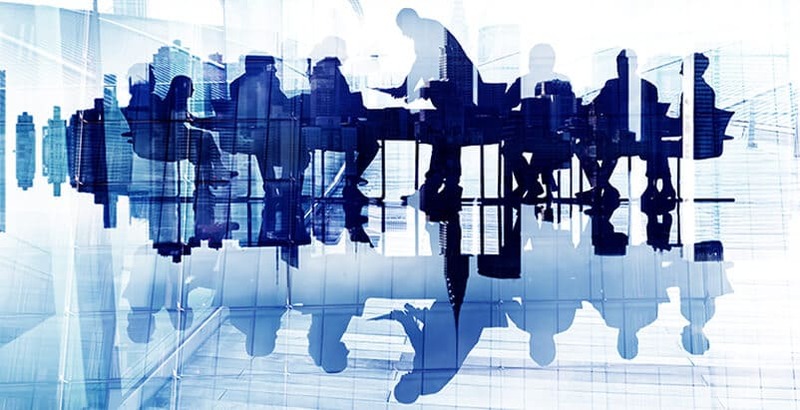 Investors often have no idea about these arbitration requirements until a dispute arises, but lack of knowledge or understanding about an arbitration clause may not excuse an investor from compliance. Our experienced Alabama securities lawyers assist clients dealing with the challenges of an arbitration procedure. We ensure that you understand all of your options, including situations where a claim is appropriate for state or federal court. At The Frankowski Firm, we provide comprehensive representation on behalf of clients seeking redress through the securities arbitration process. When a brokerage contract contains an arbitration clause, all parties to the contract are required to bring their disputes through a dispute resolution process regulated by the Financial Industry Regulatory Authority (FINRA). 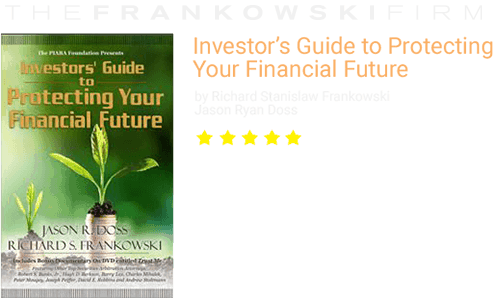 This organization regulates investment firms and professionals who sell securities in the United States. As the largest independent securities regulator in the United States, FINRA works to provide investors with protection and recourse when fraudulent brokers and firms cause investment losses. The Statement of Claim. In this document, the investor states a claim for compensation and provides an explanation for the bringing the dispute against the broker and firm. The Statement of Answer. This is the broker’s response to the accusations of the investor. Evidentiary Submissions. These are documents submitted as evidence by the investor or the brokerage firm. They may include exhibits or affidavits from relevant witnesses. Our skilled Alabama securities arbitration attorneys help clients assert their rights in full panel arbitrations, as well as simplified proceedings. With assistance from some of the most trusted financial experts in the country, we are able to provide our clients with a comprehensive representation. We take extra measures to quantify damage amounts so arbitrators can truly understand the harm caused by negligent brokers. The investor files an initial complaint and request for relief. The broker or brokerage firm files an answer, or response, to the complaint. Both parties take part in the discovery process by exchanging information and evidence. The evidentiary hearing begins with opening statements from each side. Lawyers call witnesses and examine them under oath. The arbitrator(s) makes a final determination. The arbitrator(s) determine if damages should be awarded and at what amount. 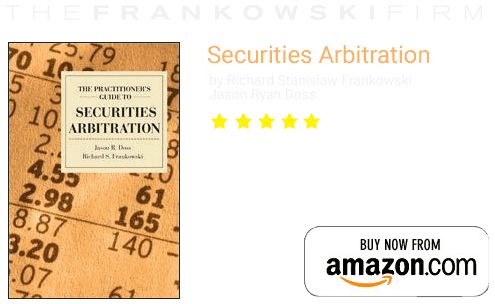 The determination of damages in a securities arbitration matter is based on numerous factors, including the monetary loss experienced by the investor, along with lost opportunity costs and punitive damages. Legal fees and arbitration hearing costs may also be included in the damage award. With our dedicated Alabama FINRA arbitration attorneys on your side, you can rest assured that your interests are being protected through every step of the arbitration process. We have successfully handled numerous FINRA proceedings, so put our experience to work for you. When you suffer a substantial investment loss, you may be tempted to simply blame normal market fluctuations. While this assessment is sometimes correct, brokers and investment firms may also carry some responsibility for your losses. When this is the case, you can hold the parties accountable for fraud or negligently mismanaging your investment portfolio. The Frankowski Firm’s Alabama FINRA arbitration lawyers have helped claimants nationwide in securities arbitration proceedings. Make an appointment at our Birmingham office by phoning us now at 888.741.7503 or by completing our contact form.